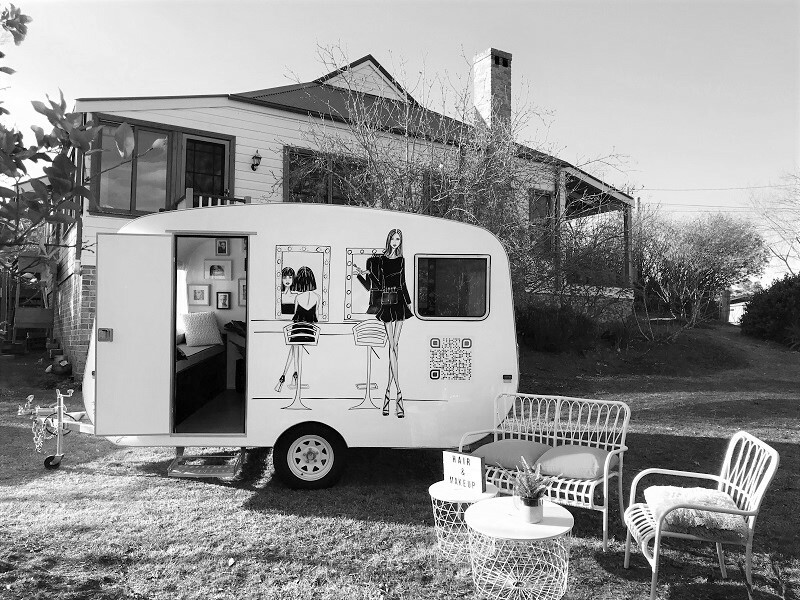 Our Makeup Studio on wheels will bring the comfort of a beauty space to you. If you love getting ready with your friends for a special occasion, Brushy can cater for a small group of 4-5 people, for hair and makeup services. Our glam Makeup Studio on Wheels will travel to you to provide the services at the time and location of your choice. Your group beauty experience is uniquely catered to a small group to provide the best service. A fun two-hour intensive course in personal makeup application. We will teach you the basics, tips and tricks of the trade to create a flawless finish and glamorous evening look. Not only you will learn but you will have a full face of makeup done assisted by us by the end of the class. Learn how to enhance your natural beauty. The Brushy Experience is ideal for events, brand activations, team building activities, girls day/night out and much more. What will you learn: Makeup Products and Tools | Skin Care & Skin Prep |Foundation and Concealer – matching skin colour technique | Highlight and Contour | Face & Eye Shape | How to perfect your brows | How to apply Mascara & False Lashes | Drawing the Perfect Lip. You will receive a Before and After image at the end of the day and more. You are not required to bring your own makeup however we encourage you to bring your little kit along so we can give you some tips on how to use products you already have. Share your beautiful Hair & Makeup experience with your close friends and party guests. Brushy is fitted with professional lighting and high chairs, 5 hair & makeup stations, comfortable sitting bench and plenty of space for styling and to take some beautiful selfies. The Brushy Experience is available from groups of 4-5 people at your selected location*. Interstate travel is available upon request, get in touch with us today to organise your fun personalised beauty event. Cost: $195 per person (inc GST).